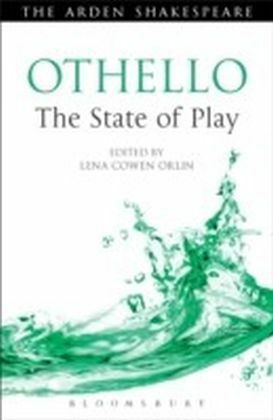 '[A] deeply considered and stimulating book, informed throughout by the author's intimate knowledge of the literature and society of Shakespeare's age... ' Stanley Wells, TLS'It is unquestionably the best Shakespearean biography of the new century' Jonathan Bate, Sunday TelegraphThis major biography of Shakespeare was first published in 2001 to great critical acclaim. It remains highly regarded and much cited by critics and scholars. Its author, Katherine Duncan Jones was an advisor to William Boyd for his film about Shakespeare's life (A Waste of Shame). The book shows Shakespeare as a man among men and a writer among writers. He lives in a congested city, where he encounters disease, debt and cut-throat competition. His brilliance often makes him the object of envy and malice rather than adulation. He is a shrewd purchaser of property and shows no inclination to divert any of his wealth to charitable or altruistic ends. He appears to be more interested in relationships with well-born young men than with women. Duncan Jones takes us through the complexities of life in late Elizabethan and early Jacobean England in a compelling well-told story. 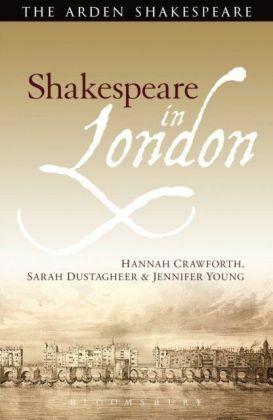 For this paperback reissue, the author has written a new Preface, detailing some of the recent debates about Shakespeare's biography and identity.